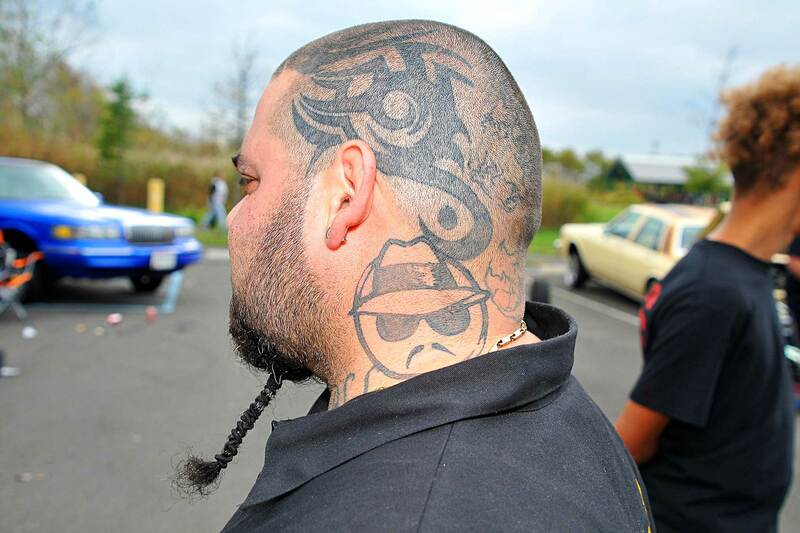 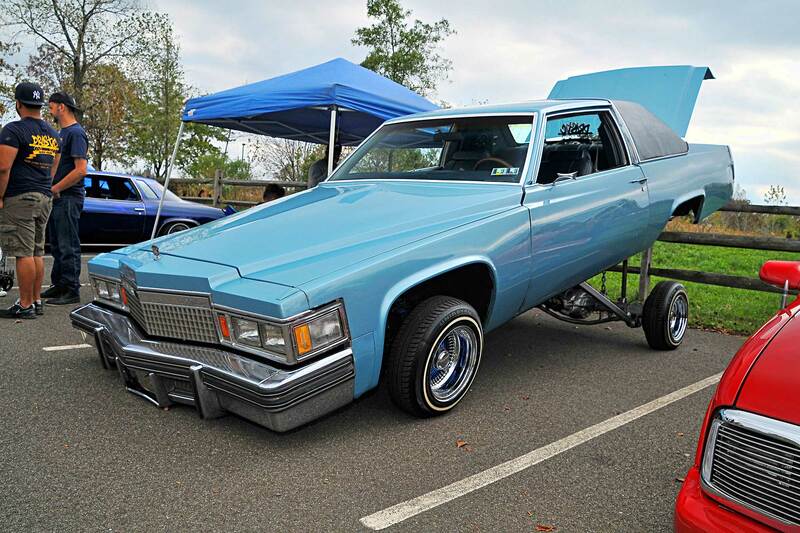 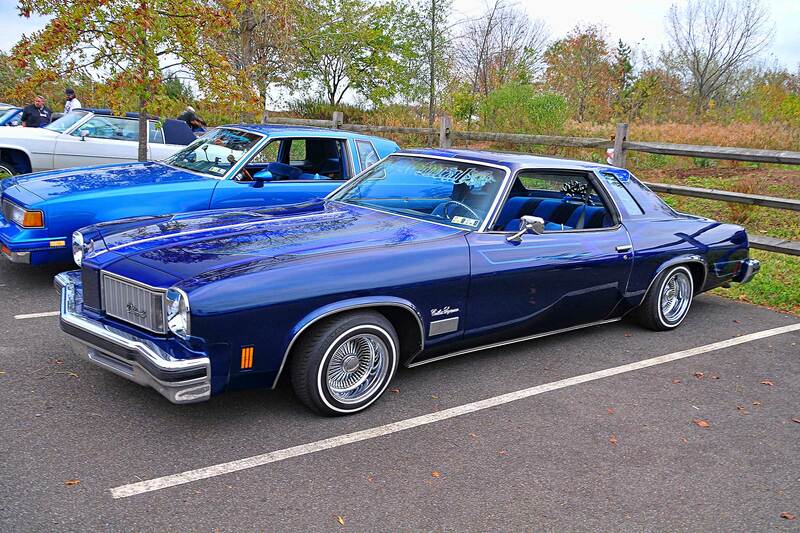 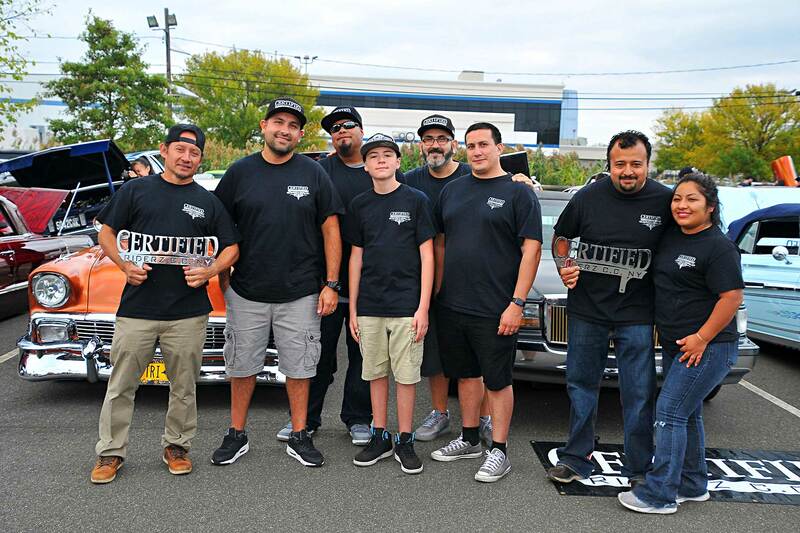 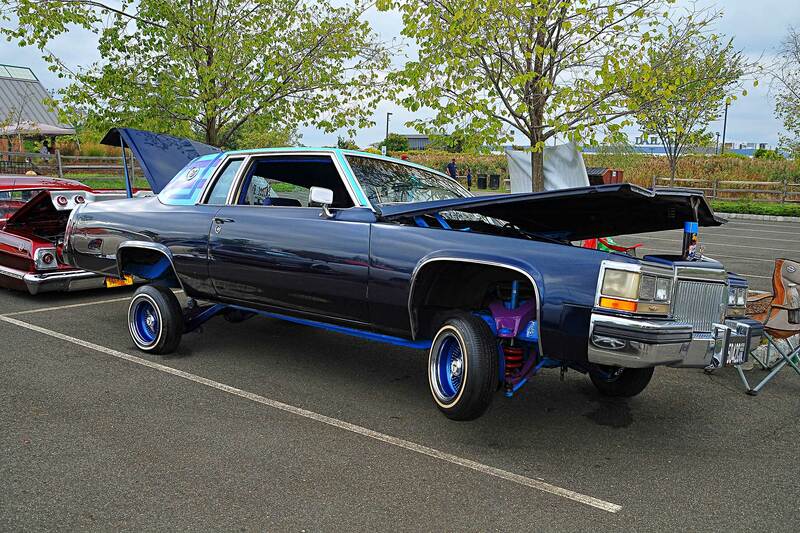 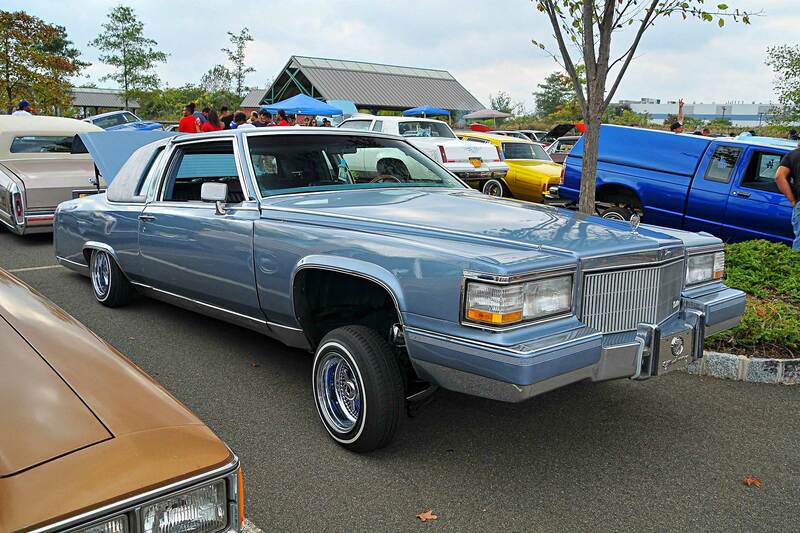 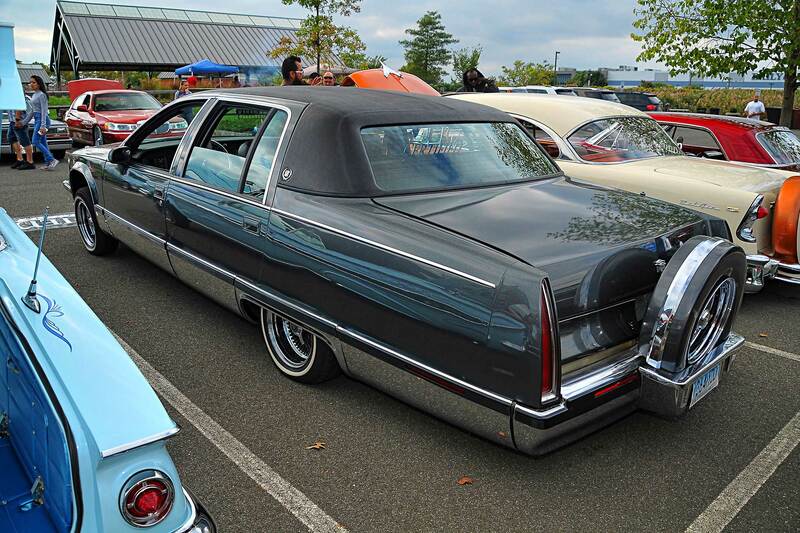 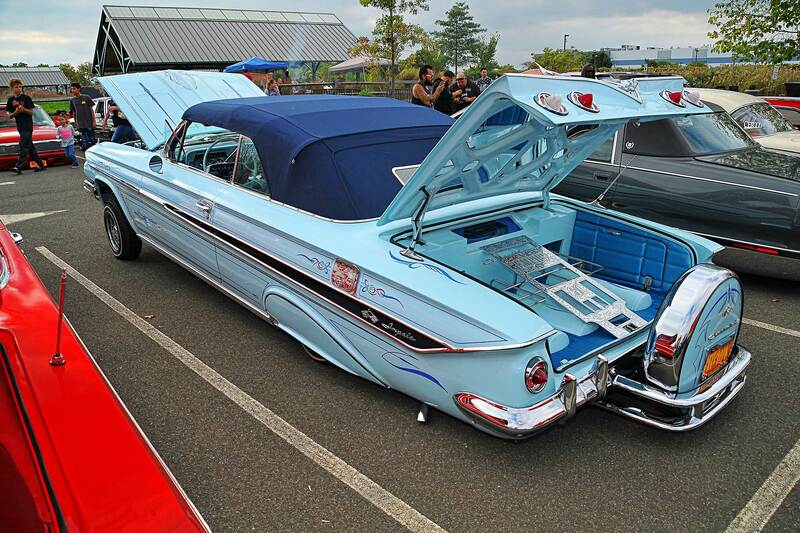 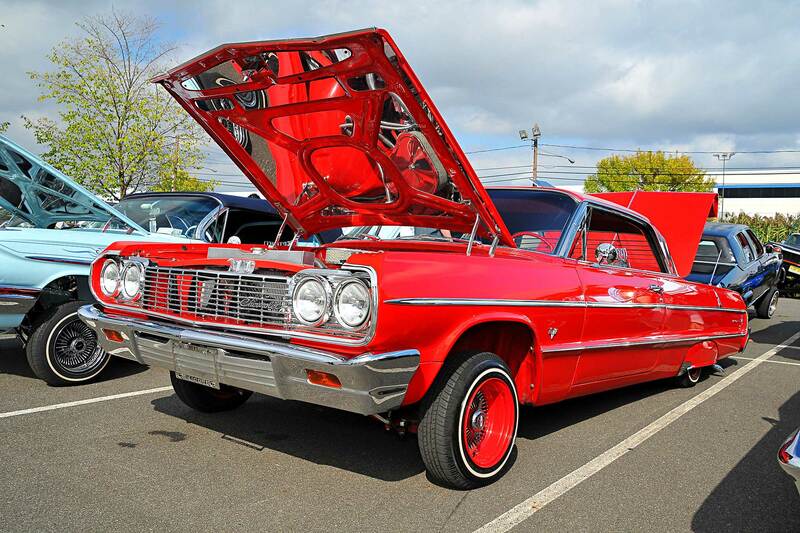 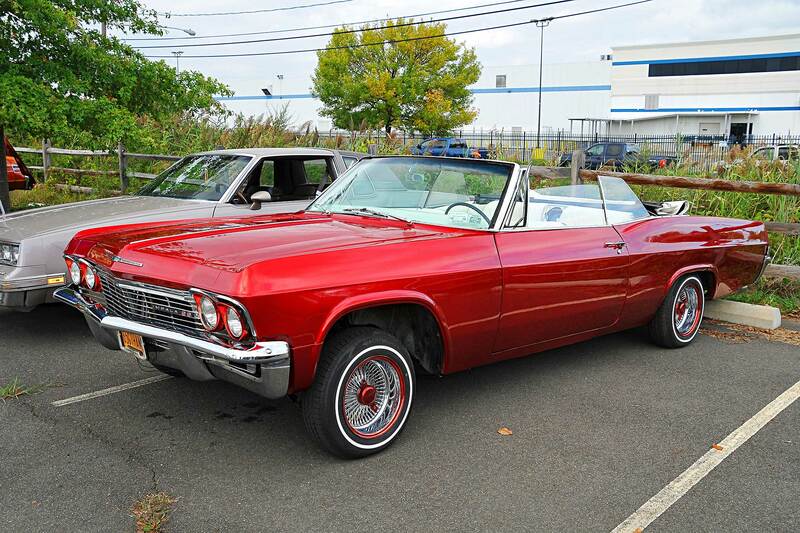 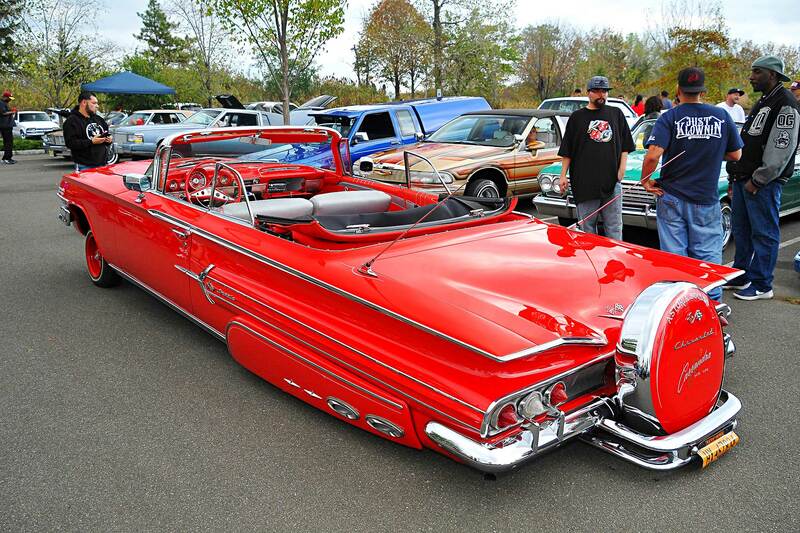 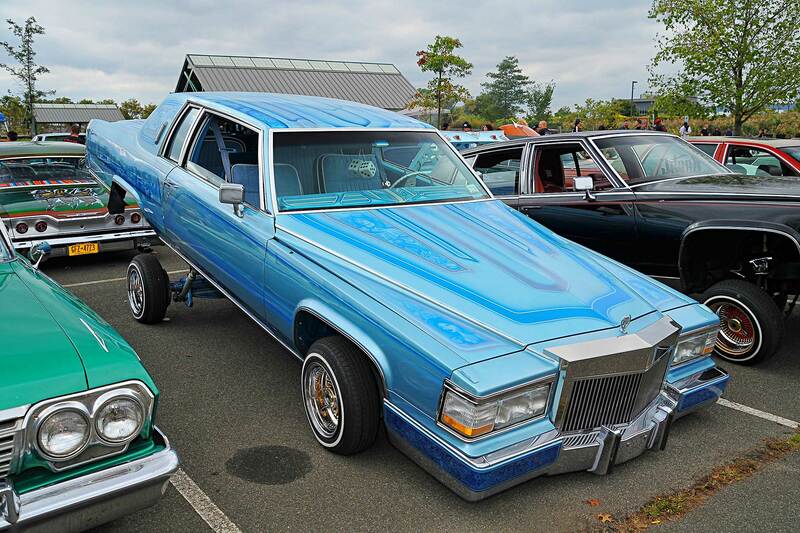 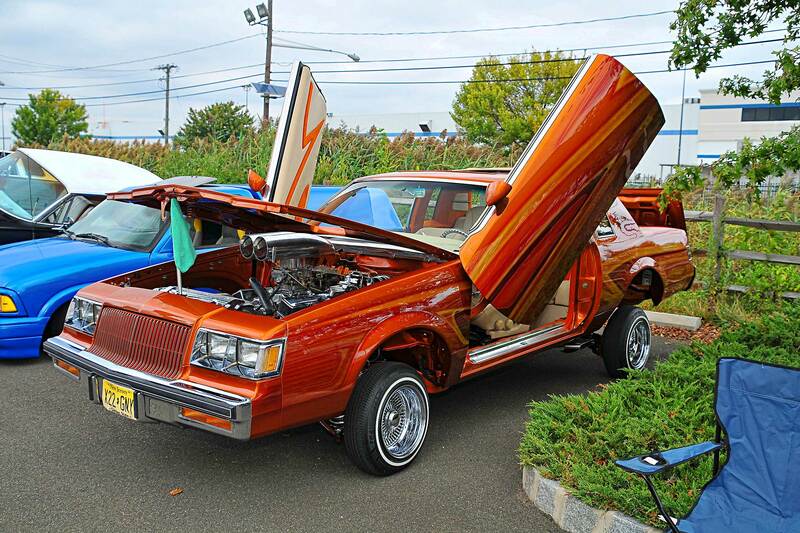 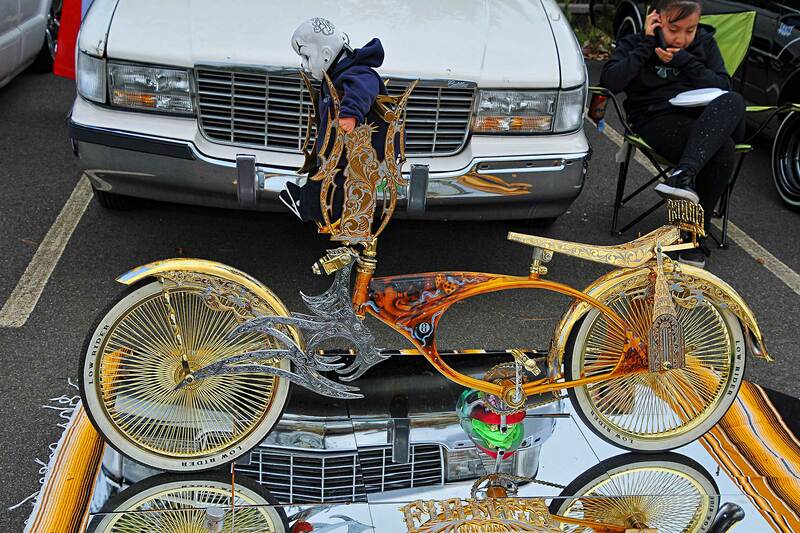 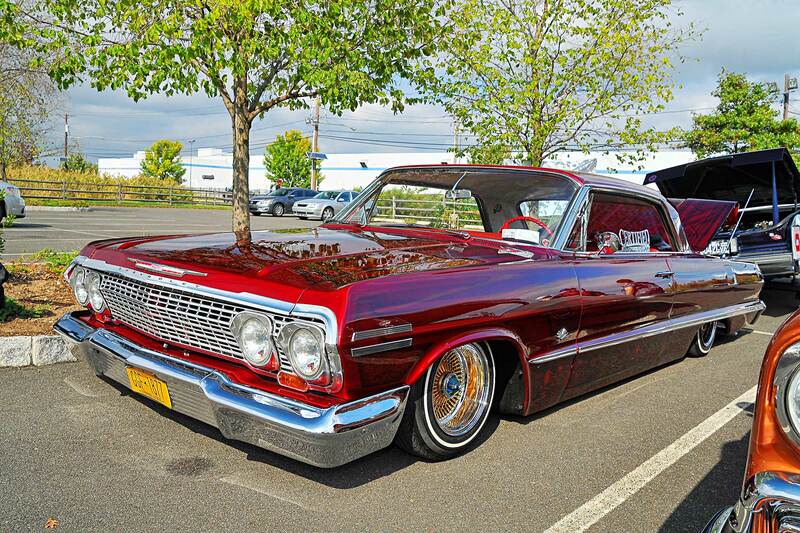 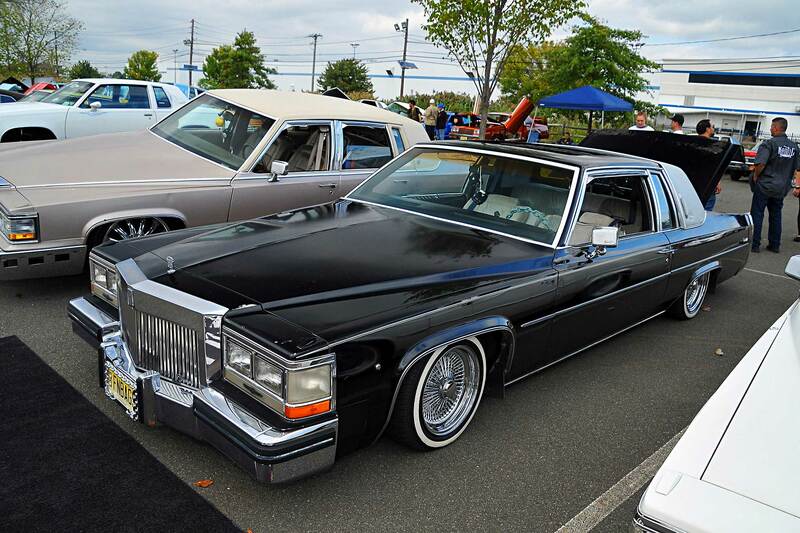 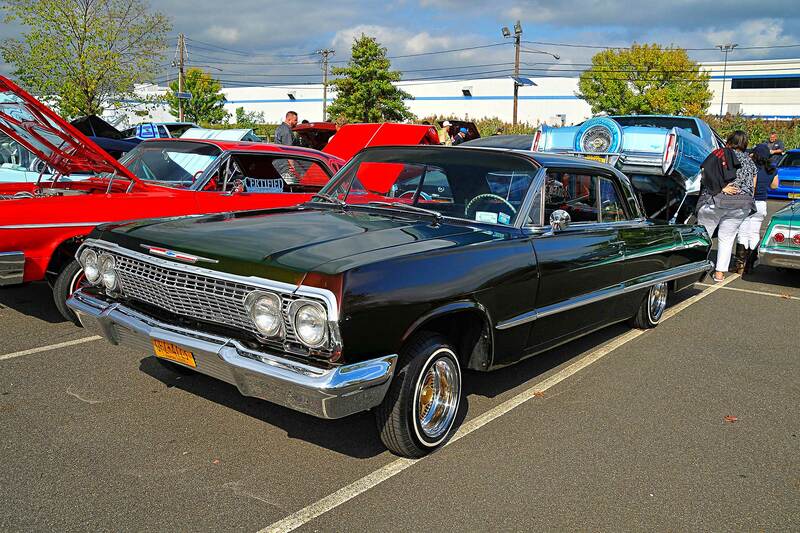 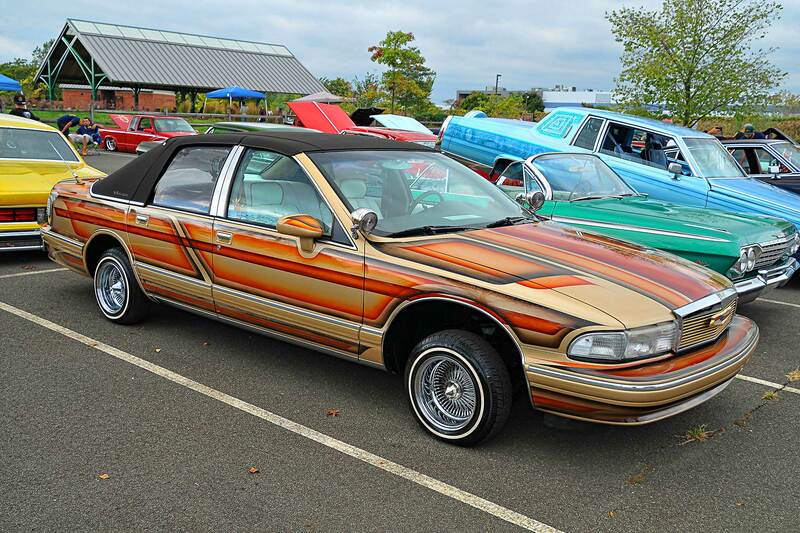 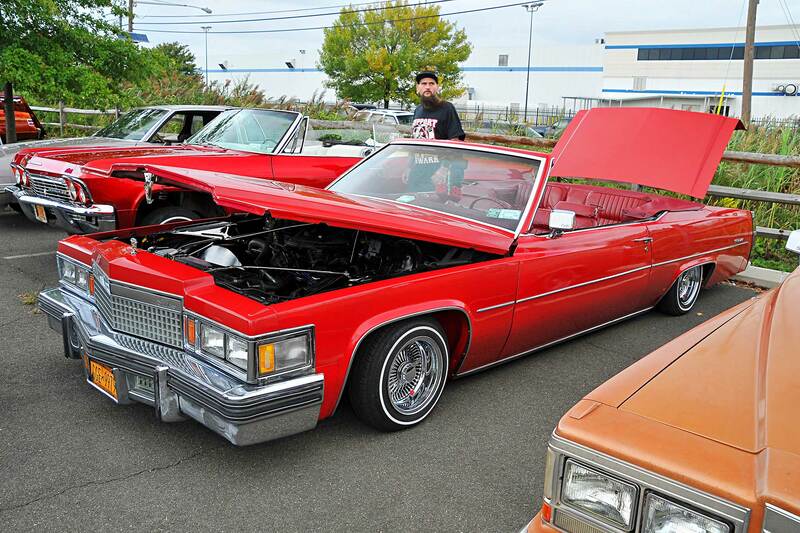 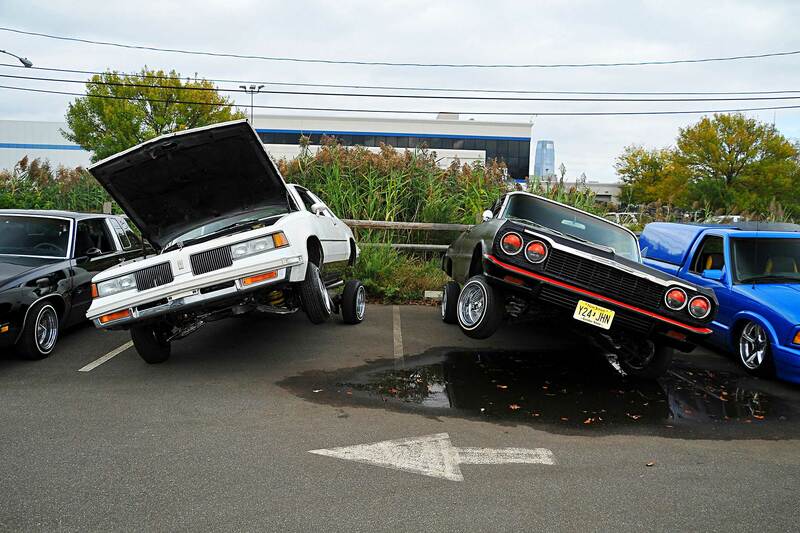 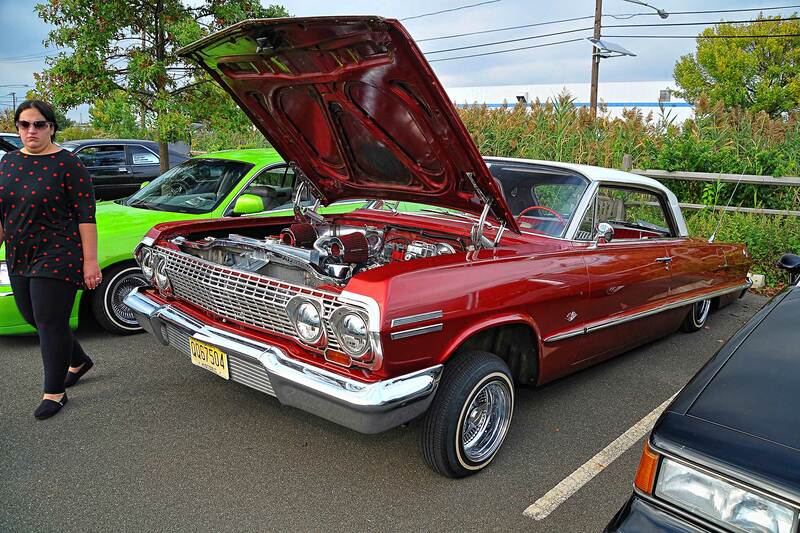 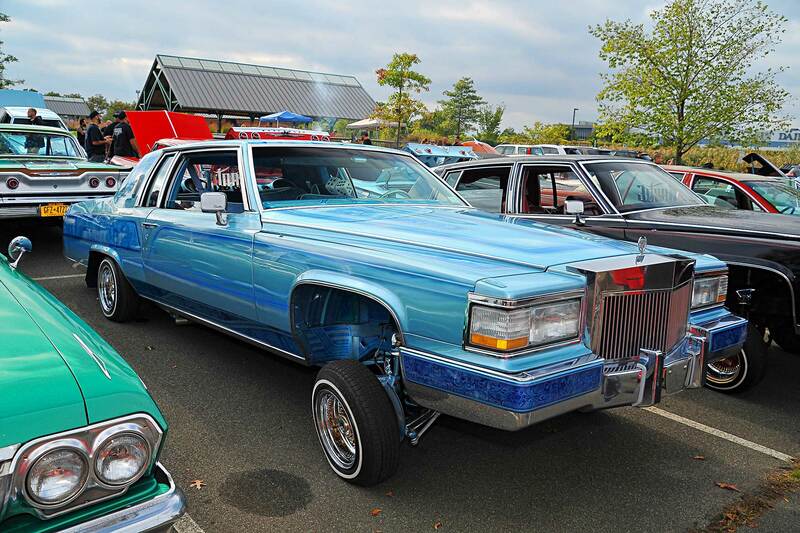 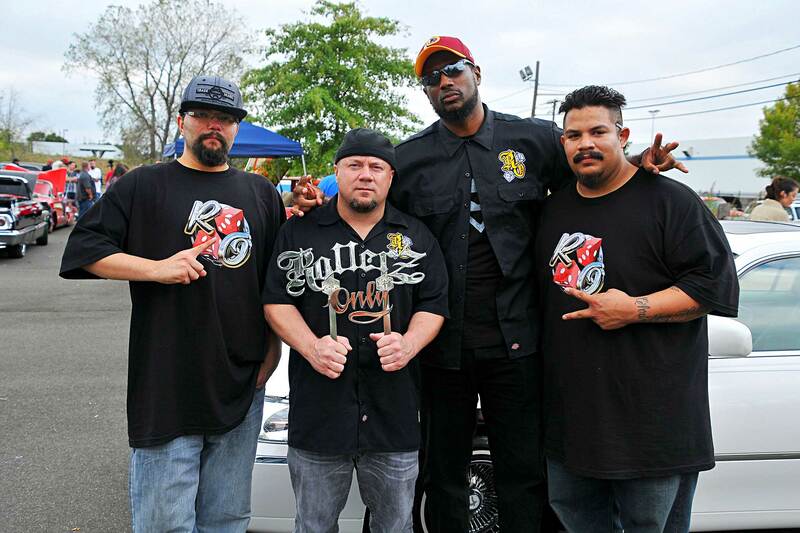 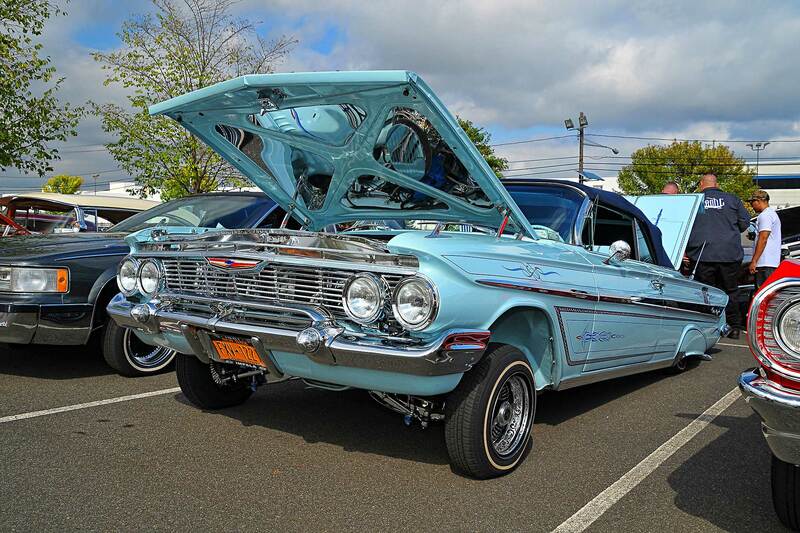 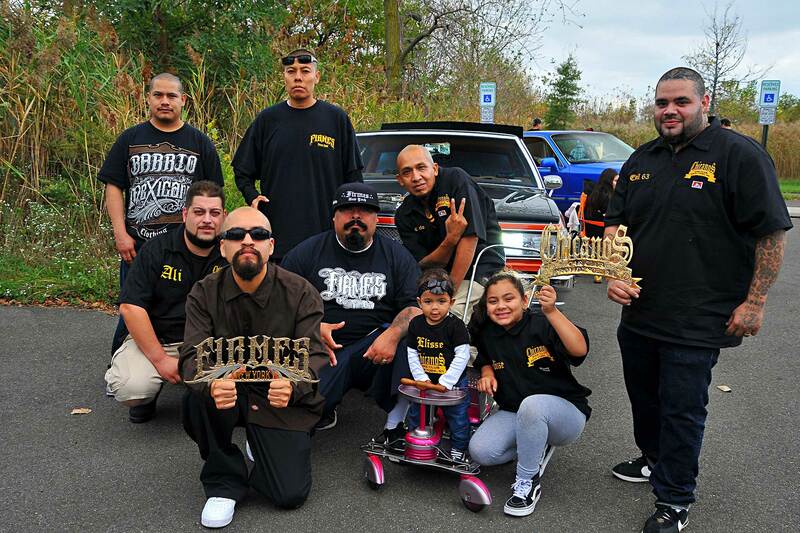 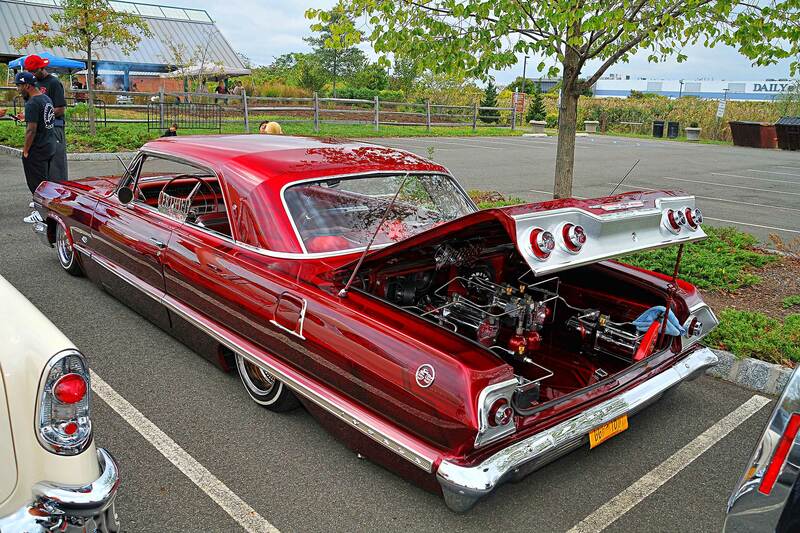 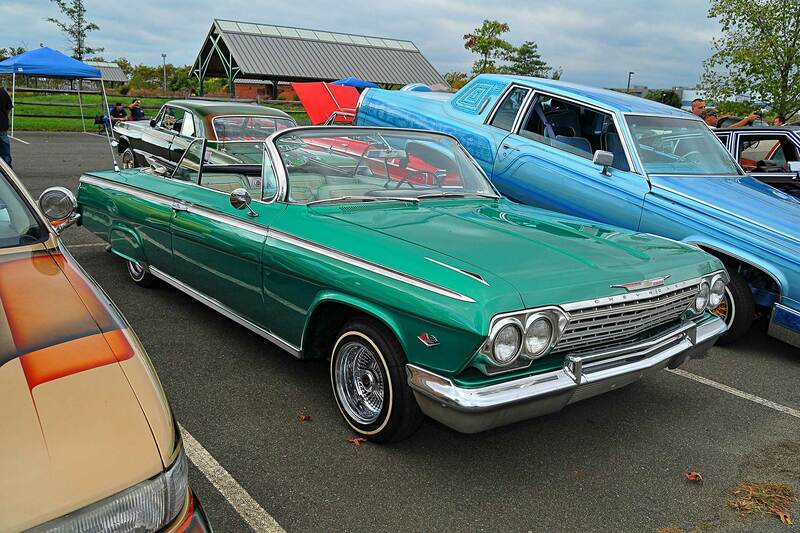 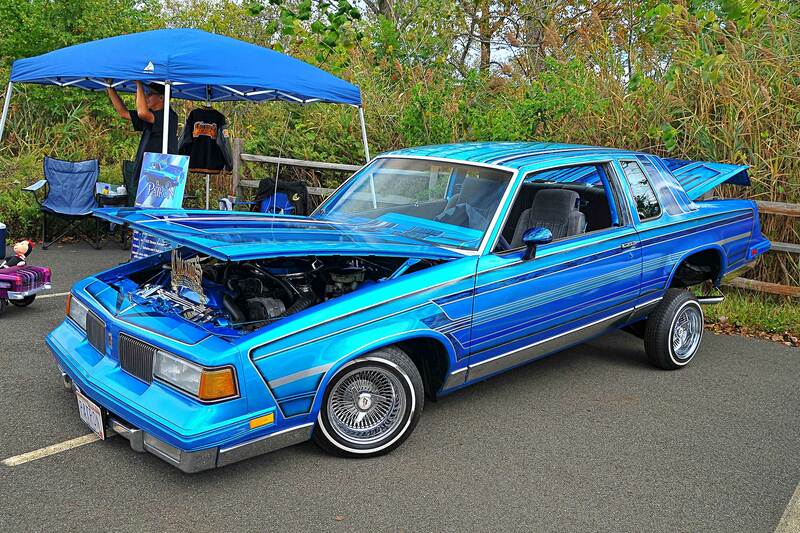 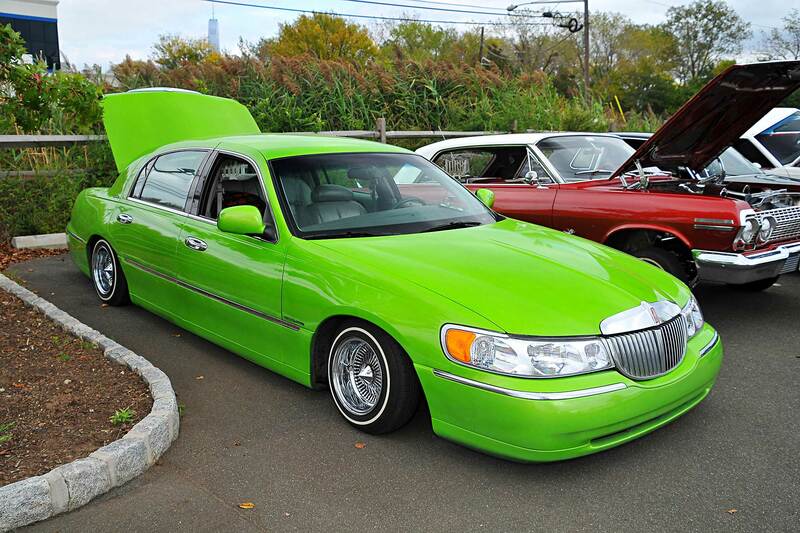 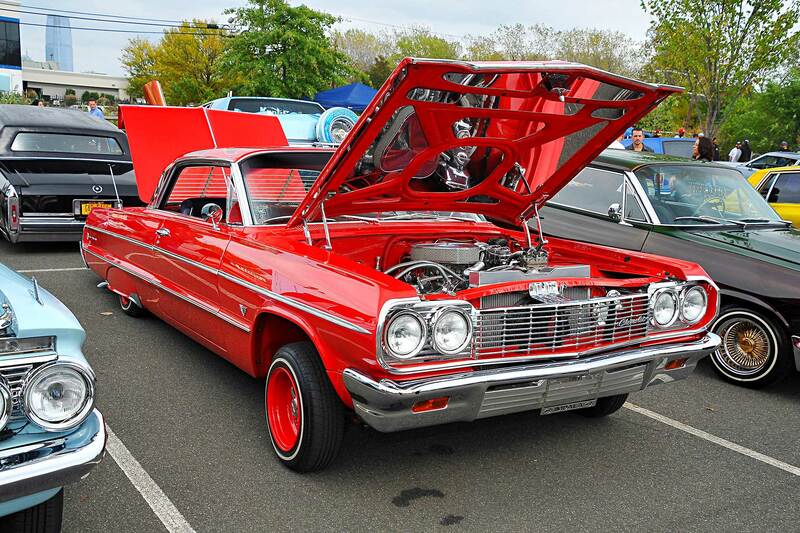 Lowrider Connection is a club started in Garden State, New Jersey back in 1993 by Rudy Ortiz. 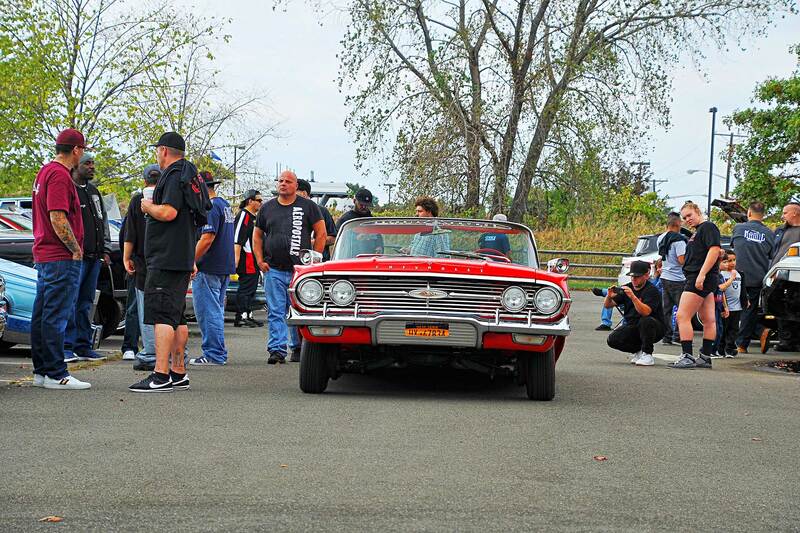 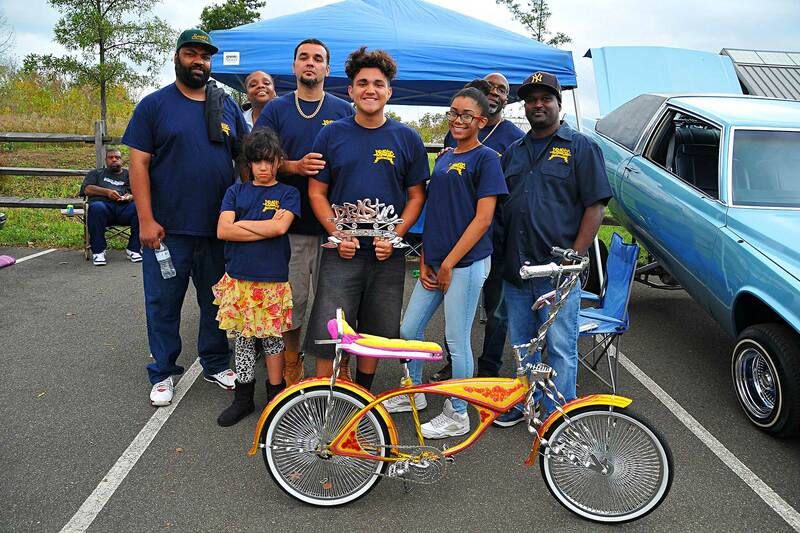 For years, Rudy tried to find a way to give back to the Lowrider community and with constant persistence and dedication, Rudy was able to hold his first picnic in 2012 in Liberty Park right outside of New York City. 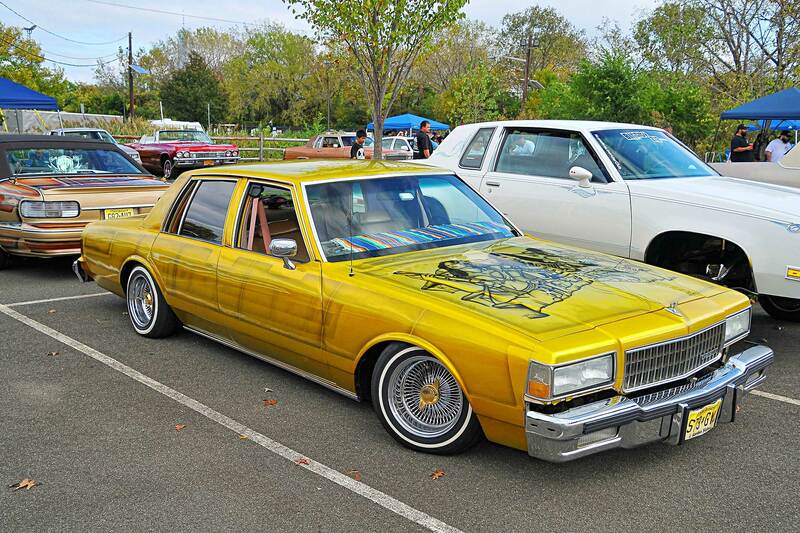 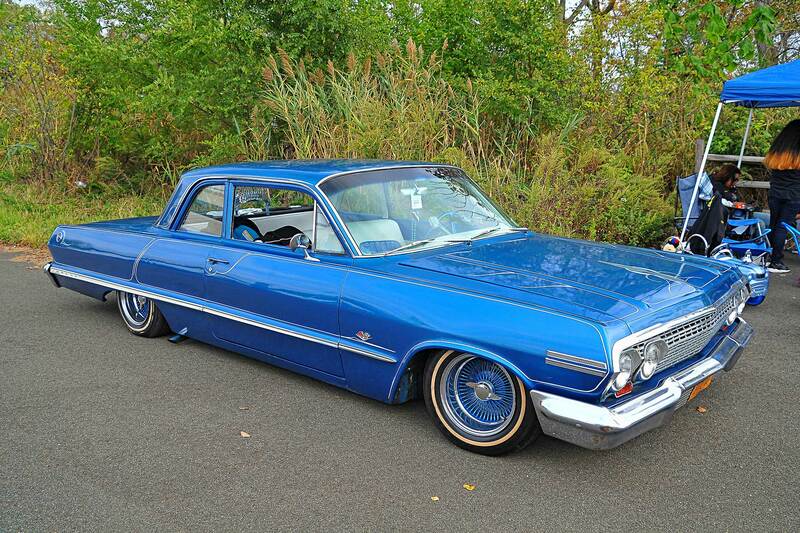 The park which shows the great Statue of Liberty in plain view is a tourist dream as well as any lowrider enthusiast. 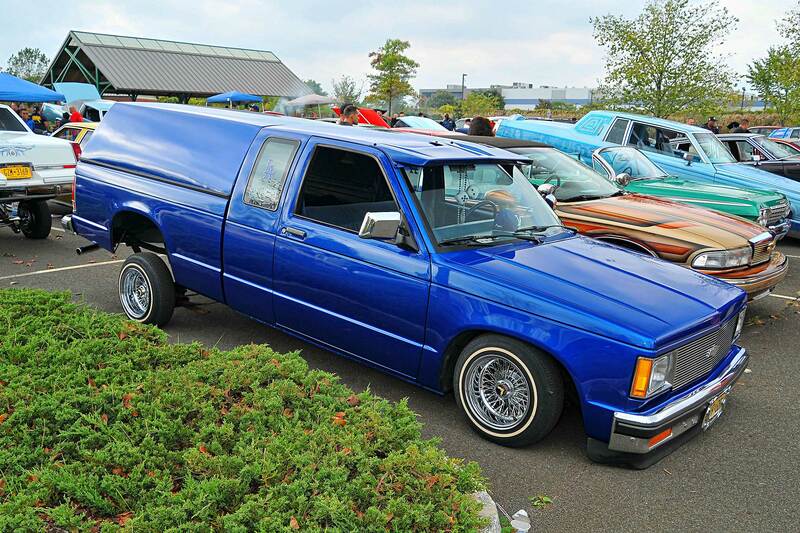 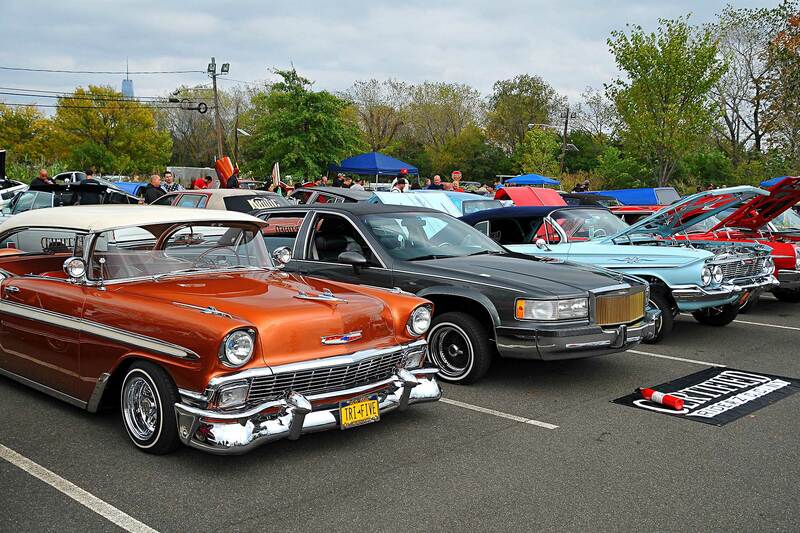 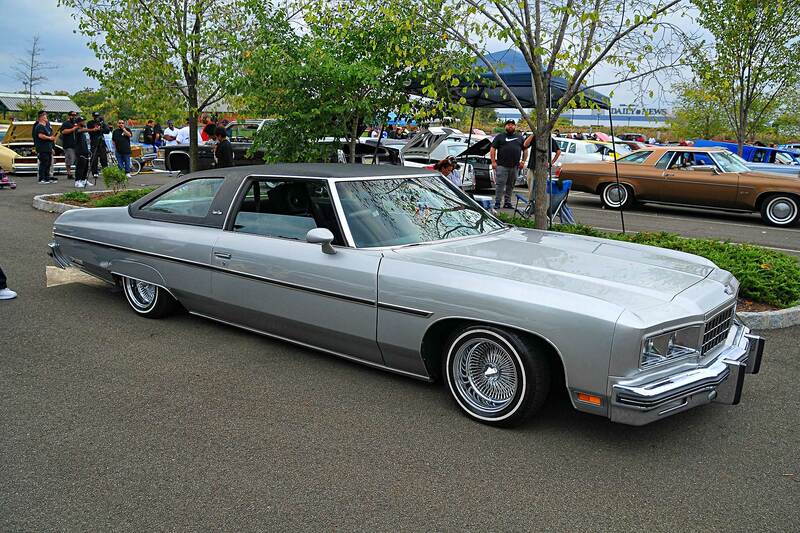 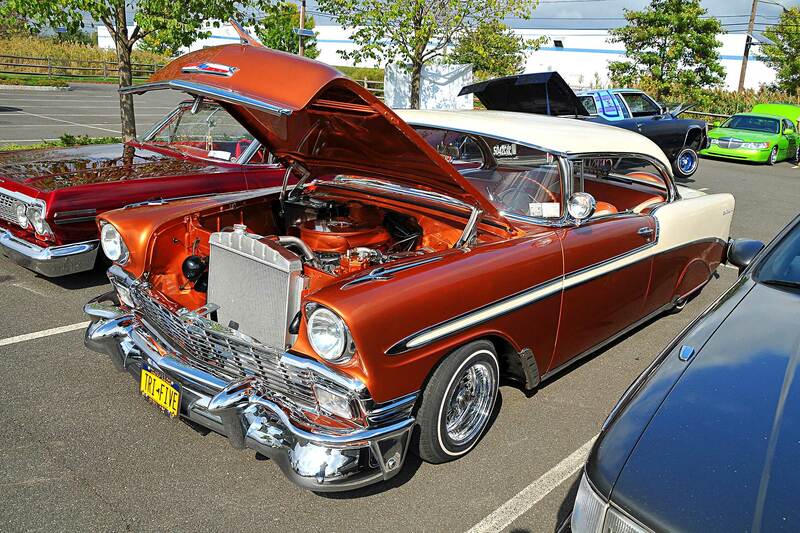 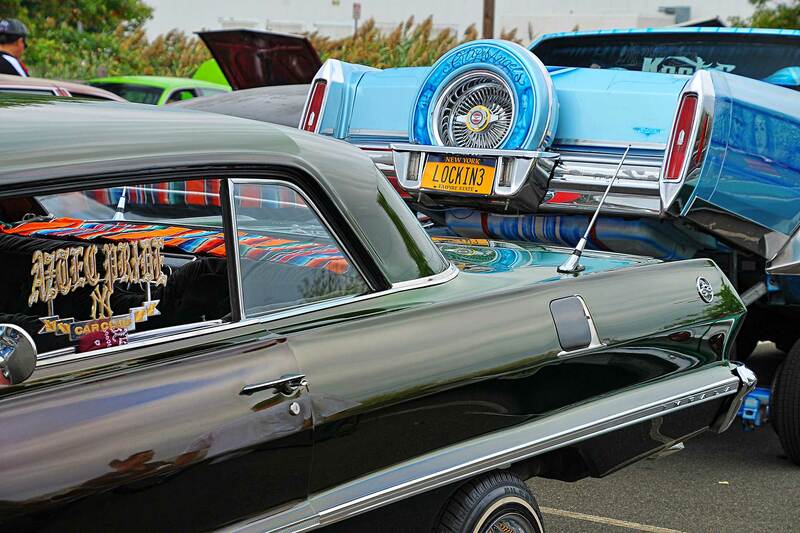 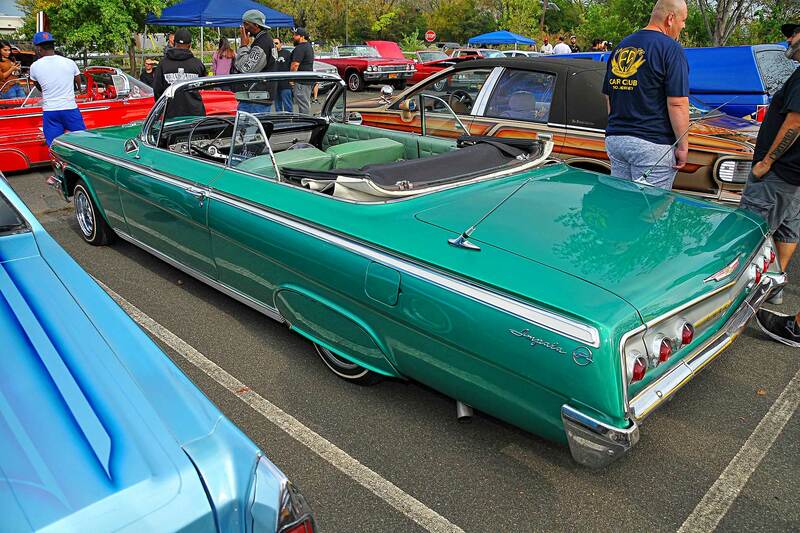 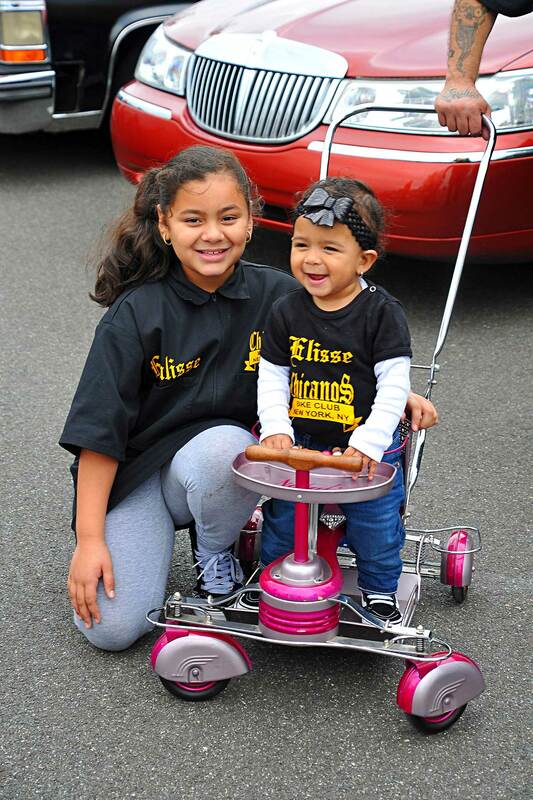 Vehicles from more than 10 different states attended the 5th annual Lowrider Connection BBQ. 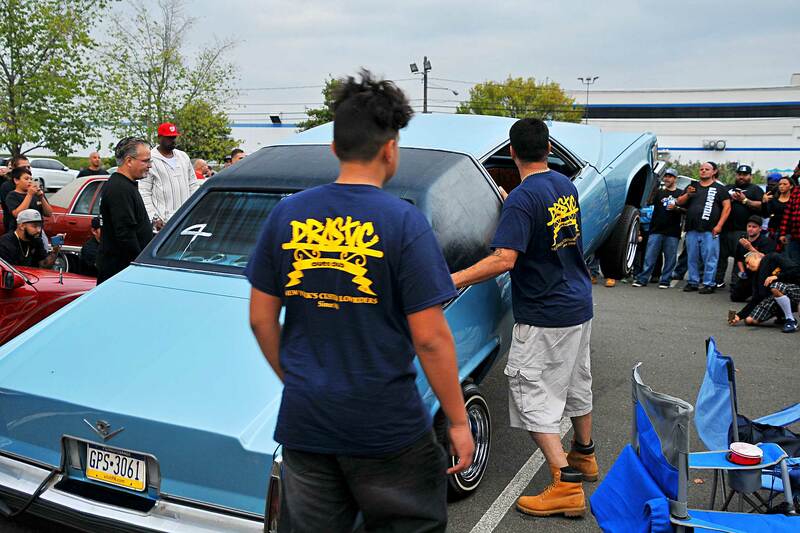 Some of the clubs in attendance were Drastic, Street Dreamz, The Crew, Certified, Chicanos, Rollerz Only, Firmes, Aztec Pride, Just Klownin, Urban Legends, Kilque, Kaotic and many more. 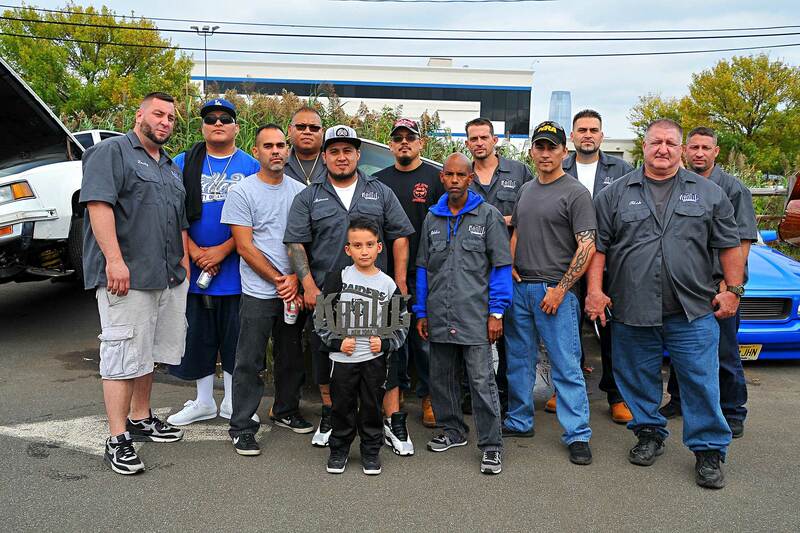 Rudy and his hard working crew prepared plenty of food for everyone to enjoy. 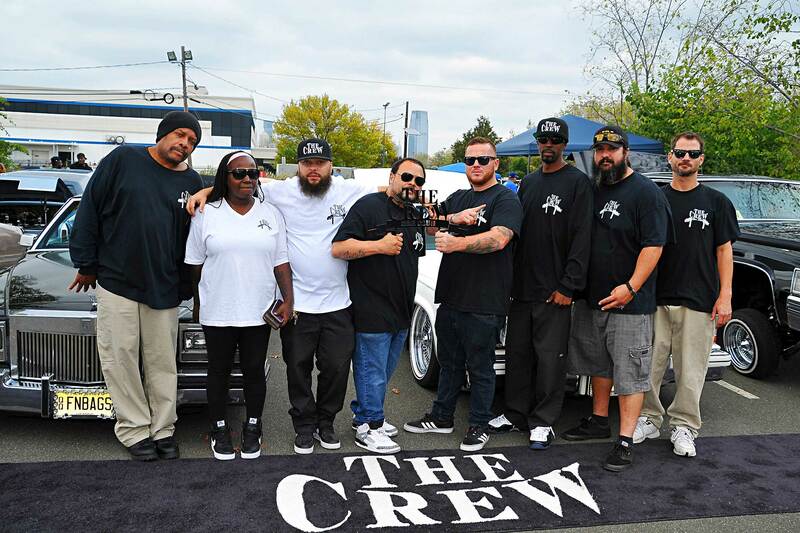 Lowrider Connection wishes to thank everyone that helped make their 5th annual show a huge success and are already planning next years show.